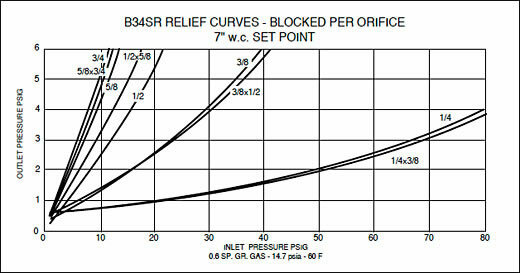 Appropriate for many commercial and industrial uses such as gas engines,burners, furnaces, and boilers. 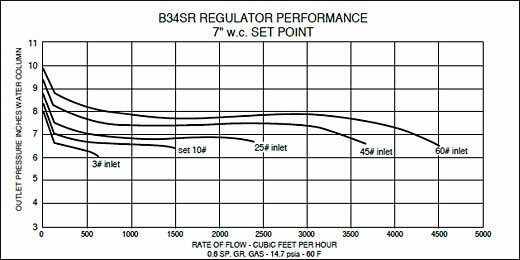 The rapid response of the B34 S is particularly well-suited for mid-range applications where quick on/off loads cause shock problems. 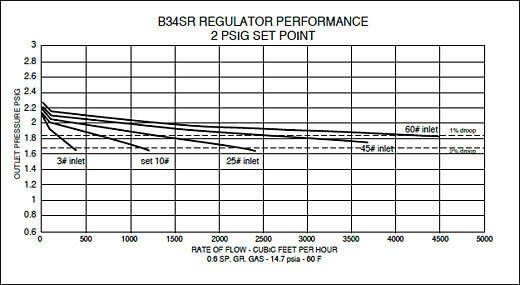 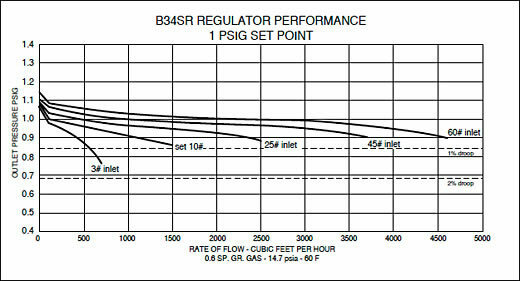 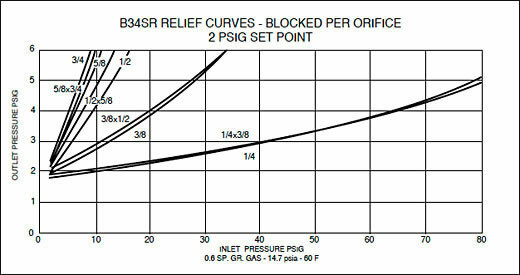 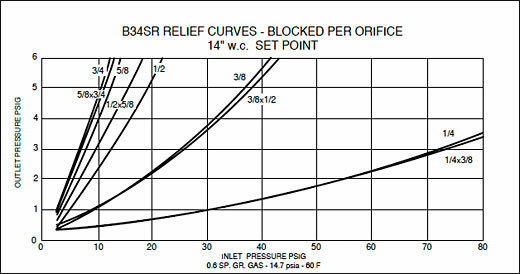 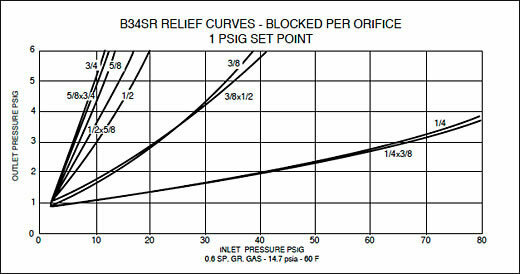 The B34 S Series is a spring-loaded self-operated regulator available with or without internal relief. 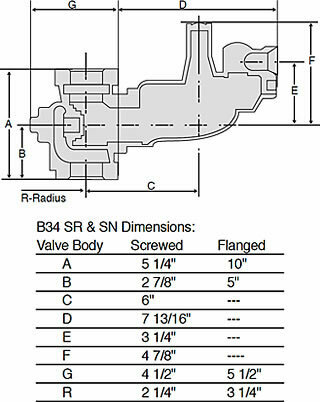 It combines the B31 8" diaphragm case with the B34 valve assembly for an economical solution to mid-range commercial and industrial applications. 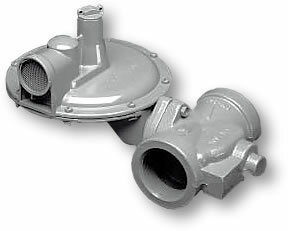 Among its attributes are an adjustable loading ring for controlled boost at high flows, precision breather opening to ensure proper stability under all conditions, and in the R model, a high capacity internal relief valve. 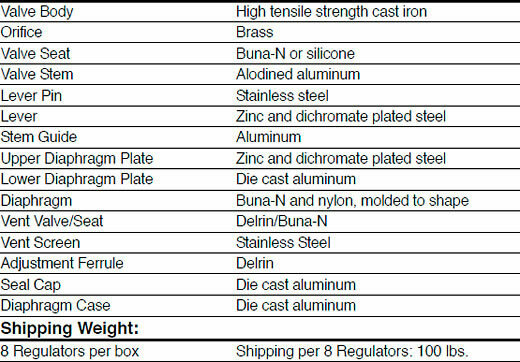 All critical parts are either steel or aluminum, not plastic, to ensure reliability. 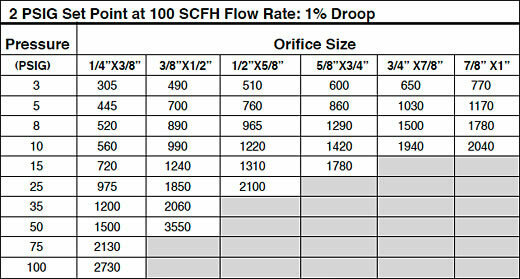 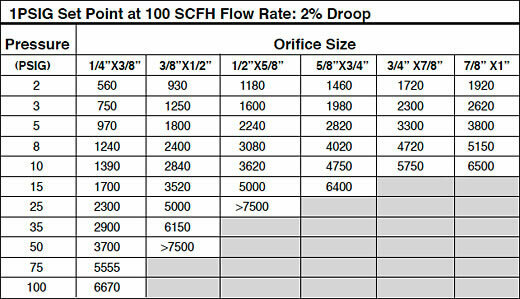 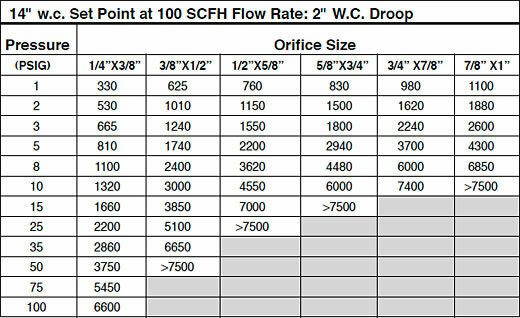 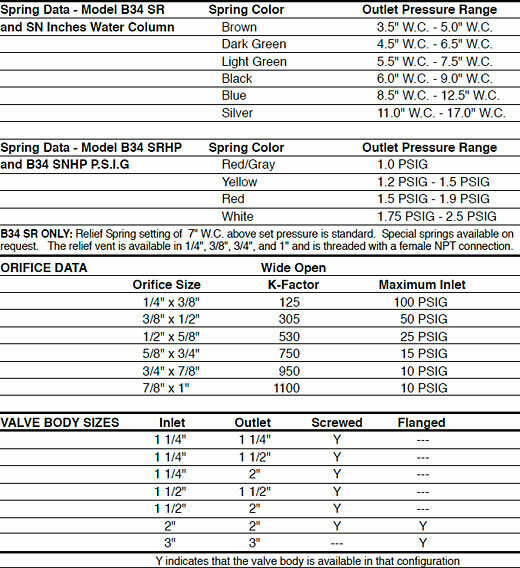 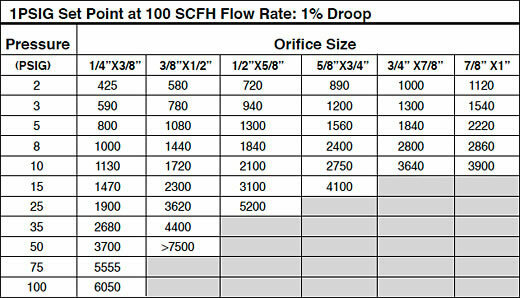 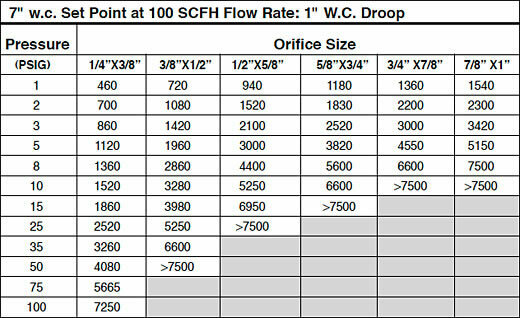 Vent Sizes: 1/4", 3/8", 3/4" and 1"